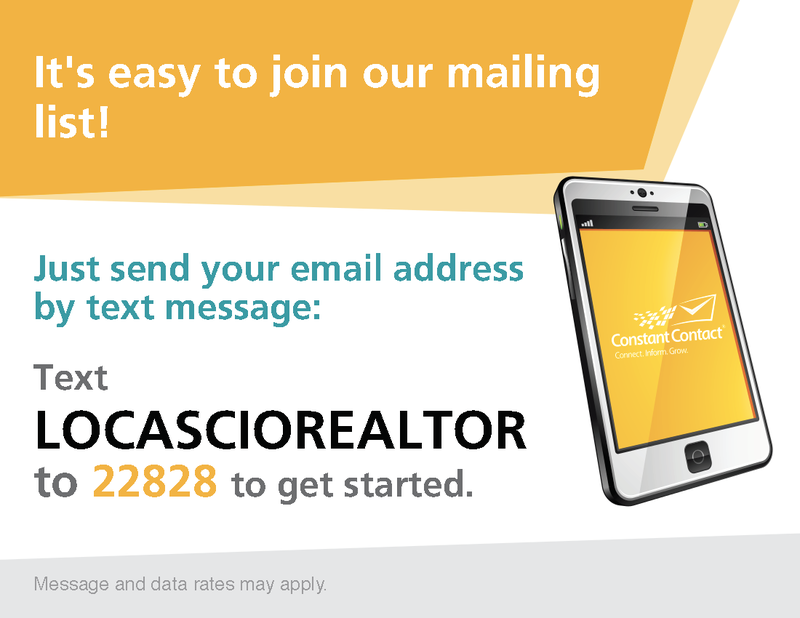 “If you’re looking for a real estate company and realtors you can trust, you’re definitely in the right place! Modern Realty Group, LLC is built from the ground up with people who work and care for the community we serve! The real estate market is back and combined with the lowest interest rates in history, now is the best time to buy or sell your home. A healthy real estate market is key to seeing your investment increase over time. For buyers, there remain plenty of outstanding real estate deals and, for sellers, we have the ideal solution for the successful sale of your property.